What Chevy Silverado Accessories Should You Purchase? Most Silverado trucks come with 17”-20” wheels. You can upgrade your Silverado 1500 to 22-inch Wheels. Chevrolet accessory wheels are a great way to personalize your vehicle. They come in a variety of styles and finishes to satisfy your tastes. Make sure to find wheels that meet GM specifications for safety and reliability. You may also want to include a set of wheel locks for security. See our service department for more details on these and other Chevy Silverado accessories. 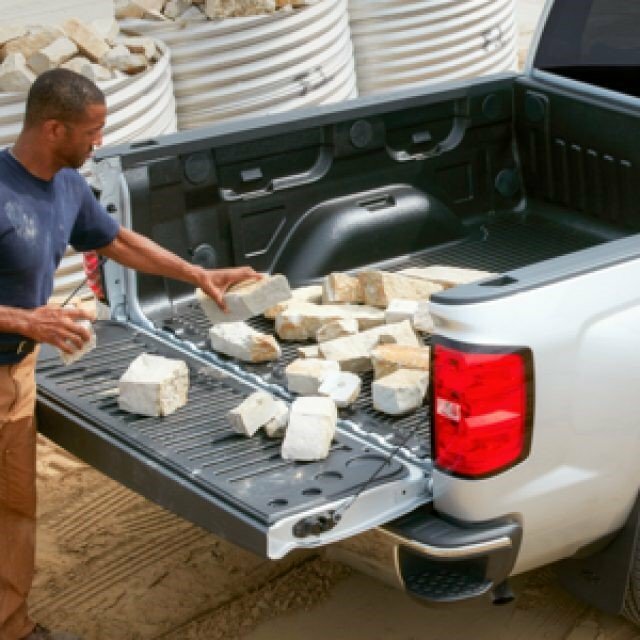 Assist steps help make it easier to get in and out of your Silverado. They come in both round and rectangular and are designed as a perfect complement to your Chevy. They are available in black or chrome and can include traction pads to give a more stable platform to step on. GM accessory assist steps come with mounting hardware. They not only function but they look great too. Contact our service department for these and other Chevy truck accessories. The best thing to protect your bed is a quality bed liner. 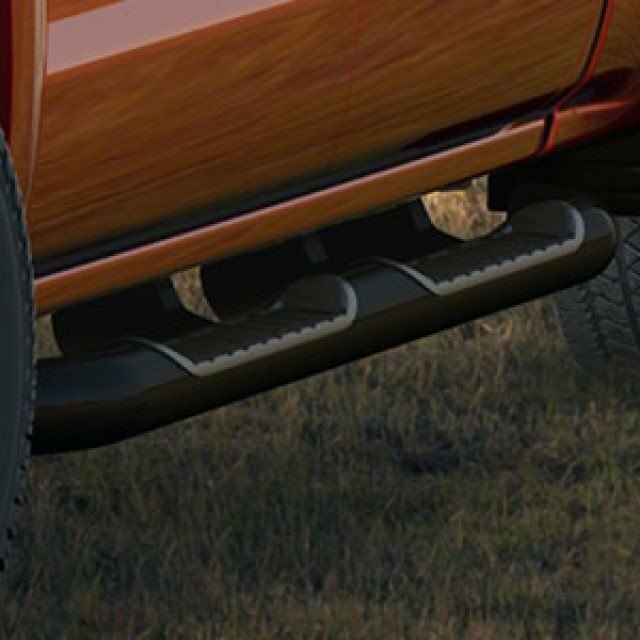 Chevrolet offers styles to fit your vehicle, for both under-the-rail and over-the-rail protection. They usually come in a ribbed, skid-resistant surface, but are also available in a carpeted style. These liners also include a tailgate protector to reduce wear and tear on the service of the bed. Chevy bed liners have the Chevy bowtie logo. Protect your Chevy 1500 Silverado with this perfect accessory. 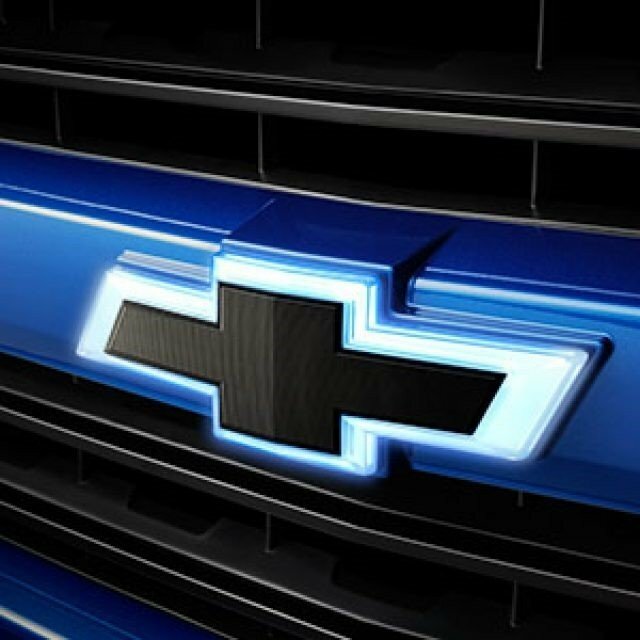 A very popular Chevy accessory is the upgraded bowtie emblem. These are available in several styles, black, black illuminated, gold illuminated, heritage with the word ‘Chevrolet’ in them and camo. They personalize the truck to fit your style. Contact our service department for purchase and installation options. Do you want to protect the interior of your Chevy Silverado? 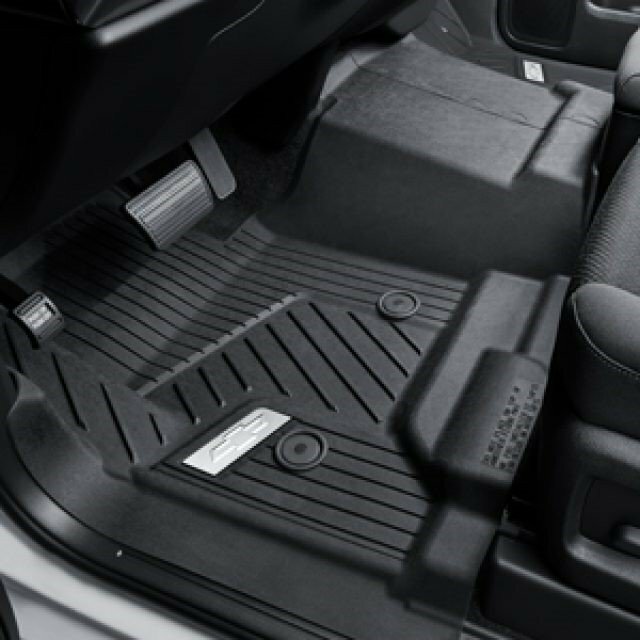 Chevy accessory all-weather floor liners are the way to go. They cover and protect the carpet from the elements and make the interior easier to clean. You can take them out and hose them off. No more worry about what is coming in on the bottom of your shoe, or your kids’ shoes. They are available in multiple colors and lock in place so they don’t slide around under the driver’s feet. Ask our parts department for details. 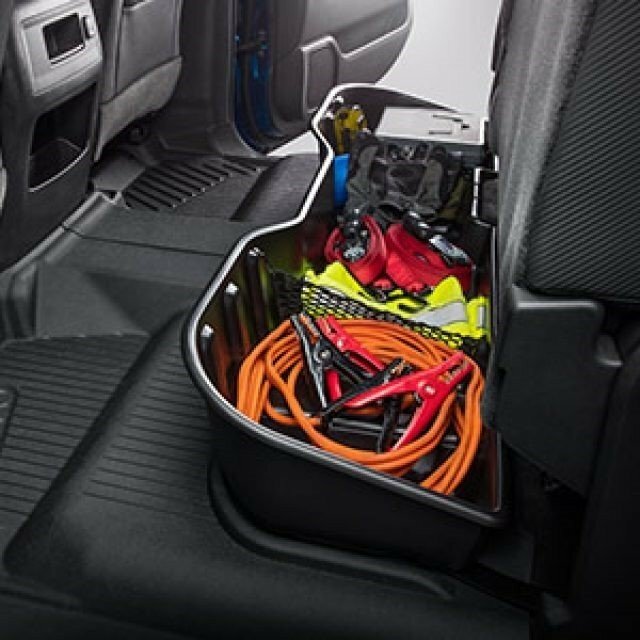 There are many storage options for your Chevy Silverado. One of the most popular is the underseat storage compartment for extended or crew cab trucks. It is a great option to store extra gear, tools, or clothing that you want to take with you. It is also a place to keep valuables out of site. There are also inserts available for the center console that are lockable. 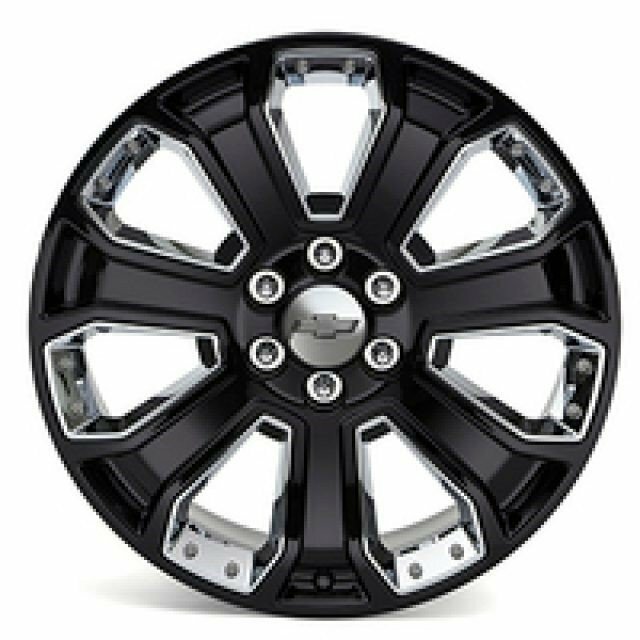 Check out our website for these and other Chevy Silverado accessories. Add some protection for your vehicle by installing molded splash guards. They are available in several colors to accessorize your vehicle. They help protect from rocks, mud or debris picked up by the tires on your truck. They also make it look good. Check with our service department for installation help. 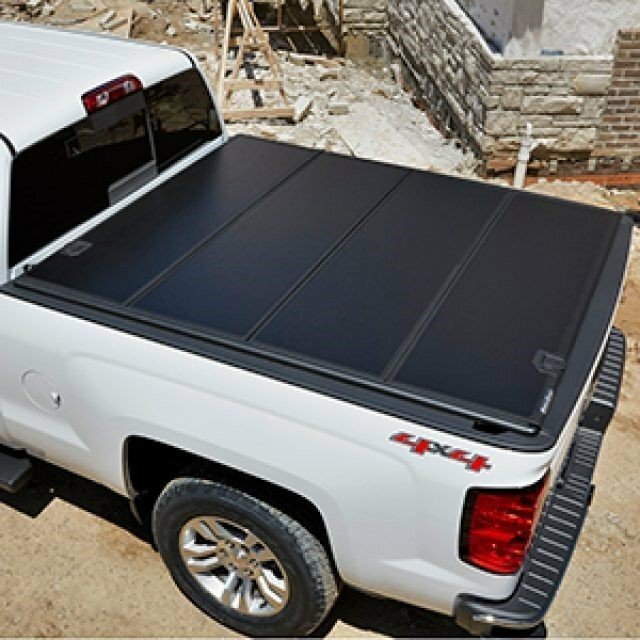 Many Silverado owners want to accessorize their truck by adding a cover over the bed. They come in a variety of styles to suit any needs. They provide security for your cargo, help keep the bed clean, and enhance the look of your truck. They are available in a quad folding style, a roll-up vinyl or roll-up aluminum, even a hard one-piece cover. Find the best Chevy accessories on our website under the Service then Accessories tab. 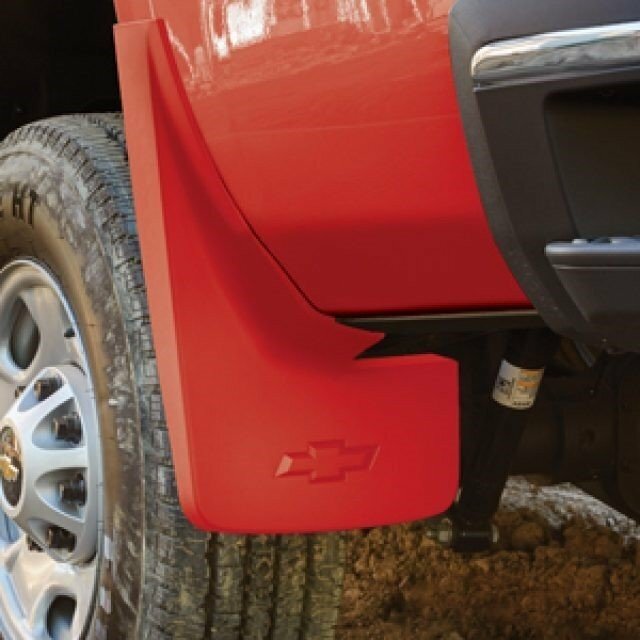 We have the Chevy Accessories to suit your Silverado 1500. Contact us for availability and installation options. Gordon Chevy, your best Jacksonville, FL option.